As a small business, we also understand exactly how valuable a mobile optimized website will be for your business. But it isn’t enough to simply have a mobile optimized website. When a visitor lands on your website, it needs to stand out from all of those other sites that they’ve previously visited, and needs to show them, in less than a few seconds, that yours is a professional company that they NEED to do business with. The professionally designed websites that Imagination Marketing offers do just that! We will make you stand out from the crowd, and we will help to provide that great first impression that you need to make. 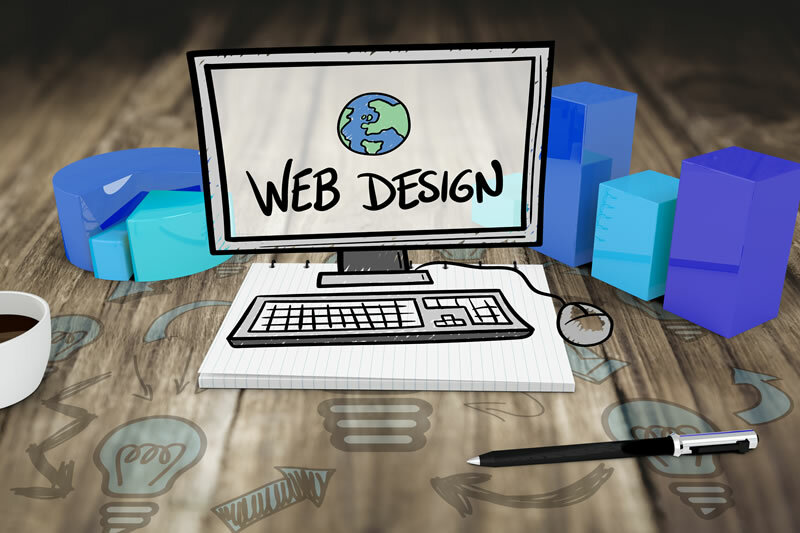 Would you like to know how we can help with all of your custom web design needs? If so, then let’s talk! Pick up the phone and dial us at 816-261-9194, or fill in the form on the right, and we’d be happy to answer any questions that you may have.